What Is The Newport Christmas Boat Parade? If you love Christmas lights and want to do something memorable with your family or friends this holiday season, then the Newport Beach Boat Parade 2018 is for you! The boat parade is is an event that started in 1908 and has been perfected over the last 110 years. 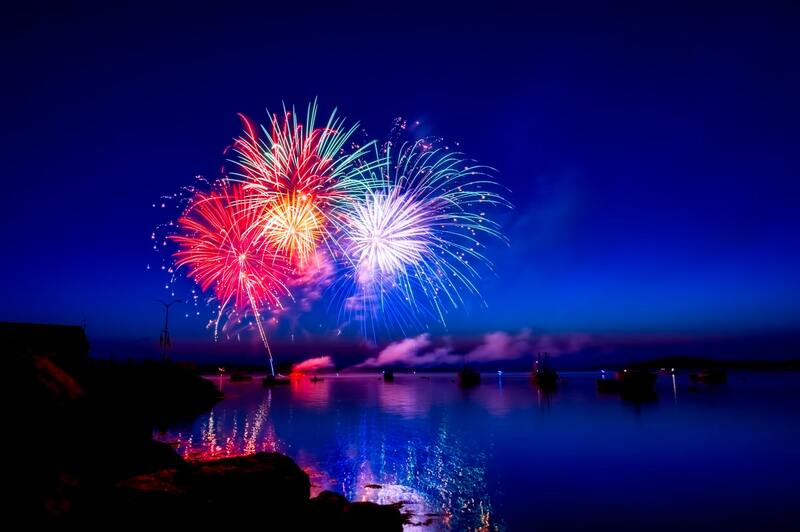 This spectacular extravaganza can be seen during the month of December in the Harbor and is an event that shouldn’t be missed. Here is what you should expect from 2018 Newport Beach Boat Parade: Hundreds of festively decorated boats, extravagant and over-the-top light displays, yachts adorned with thousands of dollars worth of decor, and even some animatronics! 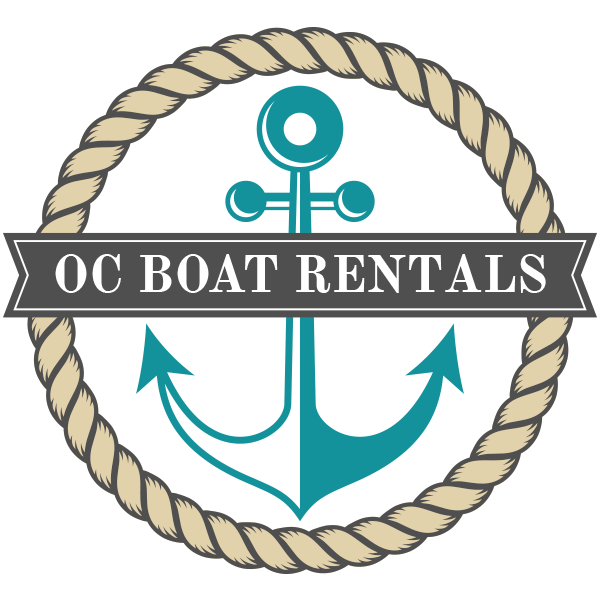 With a holiday boat rental from OC Boat Rentals you won’t just be viewing the show… you’ll get to be a part of it! When Is This Spectacular Light Show? 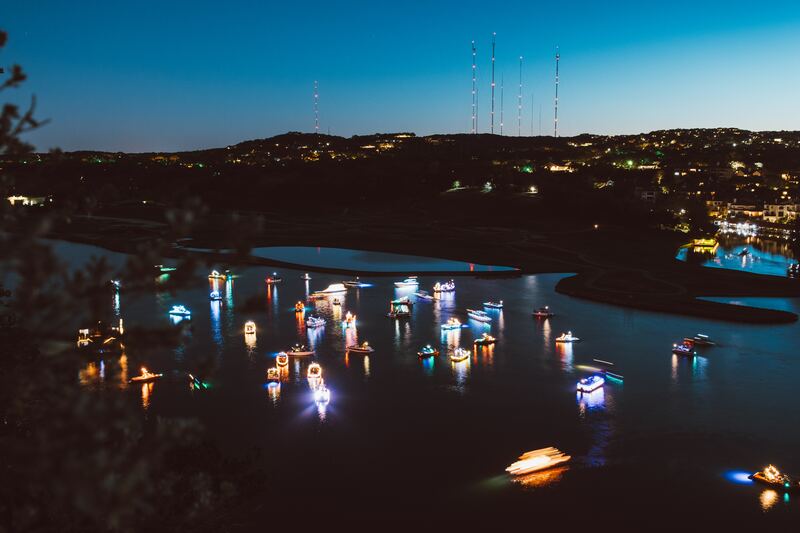 The 2018 Boat Parade dates are Wednesday December 19, 2018 – Sunday December 23, 2018. The opening night, Wednesday Dec 19, 2018, and closing night, Sunday December 23, 2018, ceremonies will include fireworks and other festivities. If you can’t make the parade during the December 19, 2018 – December 23, 2018 dates, you can still see most of the decorated parade ships and all the estates and landscapes from November 30, 2018 – December 31, 2018 nightly. There will be free hot cocoa, desserts and holiday boat decorations for every rental.